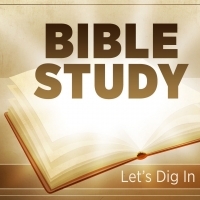 Due to our Spring Revival there will only be Noon Day Bible Study. All members and friends are invited out to our Spring Revival starting April 17th – 19th, 2019 starting at 7 p.m. Please come out to get revived with a word from the Lord.